Volkswagen Golf GTI Running Costs, MPG, Economy, Reliability, Safety | What Car? The regular Golf GTI Performance is pricier than a Hyundai i30N or Renault Megane RS, but undercuts models such as the Honda Civic Type R. The TCR version, meanwhile, costs more to buy than any of those rivals. It’s worth noting that, if you’re buying on PCP finance, VW usually offers good deals, with attractive interest rates and deposit contributions. 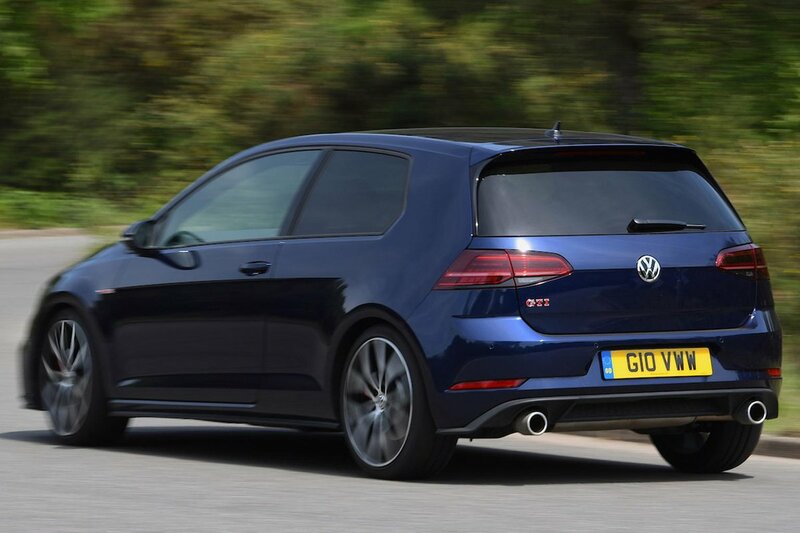 If you’re in the lucky position to be offered a hot hatch through work, the GTI Performance makes a good case for itself with lower CO2 emissions than a Civic Type R, so company car tax will be a bit more palatable. However, while its claimed combined fuel consumption of up to 37.7mpg is better than the Type R's claimed 33.2mpg, we managed to get 35.1mpg from the Type R in our True MPG testing. 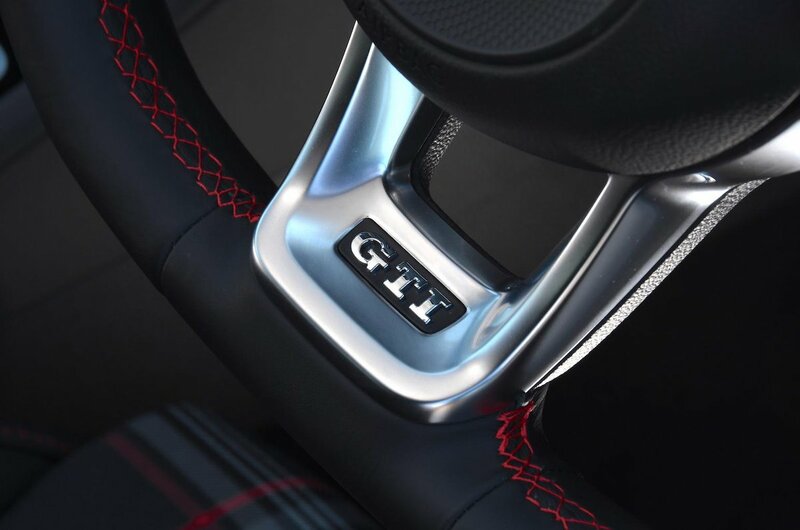 Resale values after three years are historically strong for the Golf GTI. Equipment levels are pretty high, with 18in alloy wheels, twin exhausts, cruise control, dual-zone climate control, LED headlights and heated sports seats all standard on the Performance edition. The mechanical tweaks we've mentioned are arguably the key attraction of the TCR, but it brings a handful of styling upgrades, too. Every GTI comes with a three-year warranty, but VW didn’t perform brilliantly in our latest Reliability Survey, coming 17th out of 31 brands overall. And although the Golf did score five stars in its Euro NCAP safety appraisal, this was way back in 2012 when the tests weren't anywhere near as tough as they are today. 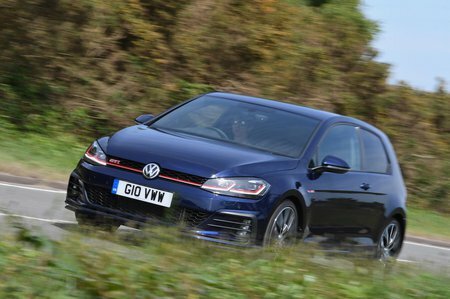 Volkswagen's Golf GTI Performance is an excellent upgrade to the much-loved Golf for those wanting a bit more hot with their hatch. And it’s a Golf, so there are few foibles to spoil it for everyday use. That said, you can get at least as many thrills with the cheaper Hyundai i30N, while the GTI TCR version is pricey and outgunned by the best hot hatchback, which is currently the Honda Civic Type R.